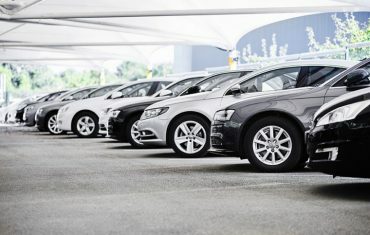 The new IFRS for lease accounting will change accounting for vehicle fleets. Here are five questions that are relevant for all fleet managers. From 1 January 2019, new lease accounting standards will come into play worldwide. 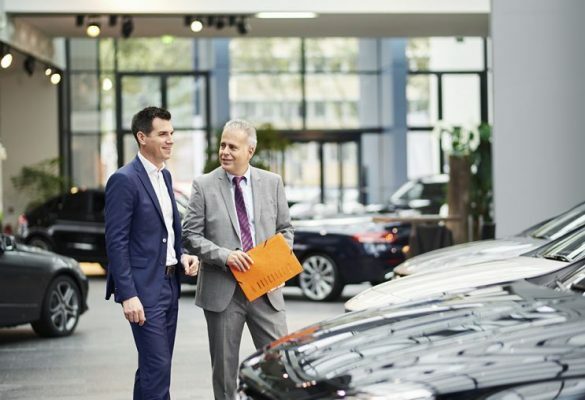 Operating Lease or Finance Lease? 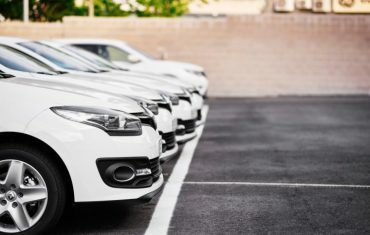 There are benefits of both operating and finance leases and one may work better than the other for your individual needs.